Law enforcement/security personnel understand the importance of gun safety. Guns are critical to the safety and protection of law enforcement and security officials throughout the world. Without a firearm in hand or within easy reach, a police officer or security guard wouldn’t be able to protect the citizens and property over which he or she has jurisdiction. In order to operate firearms safely, law enforcement/security personnel go through extensive training courses to avoid mistakes. Guns are extremely dangerous when handled incorrectly, which is why proper gun safety practices and training are so important to anyone who handles this powerful type of weapon. At ProShots, we are proud to serve members of law enforcement/security who work throughout the Winston-Salem, North Carolina area. Our shop offers a variety of firearms for purchase, as well as guns that are available for rent. We also have a large selection of firearm accessories, making it easier to get everything you need in a one-stop shop. At our location, we have provided training and instruction to members of law enforcement and security agencies to ensure proper gun safety. Many of our team members have experience in the security industry, as well. Law enforcement/security personnel understand the importance of gun safety. If you plan to own a firearm, you must understand the importance of proper handling and safe practices as well. 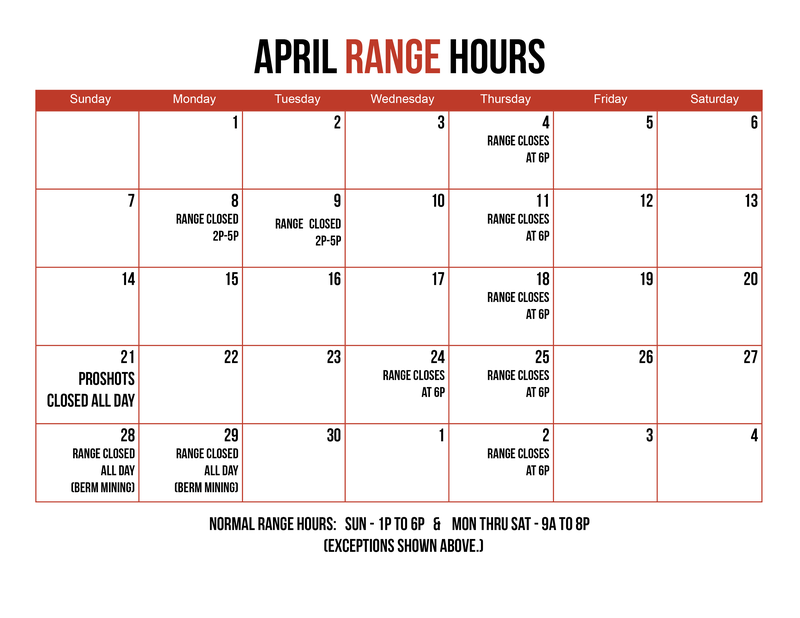 You can take courses from our experienced gun instructors before you pick up your own firearm. Contact us today if you have any questions about gun safety or any other matters related to training and proper handling practices.